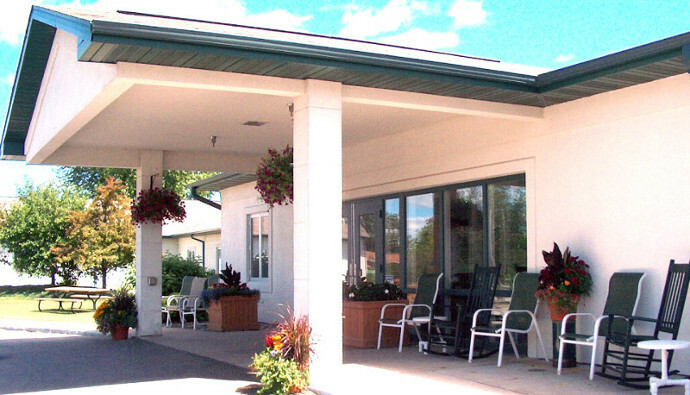 NEWCare Convalescent Center (NCC) is a privately owned skilled nursing and rehabilitation facility located in Crivitz, Wisconsin. 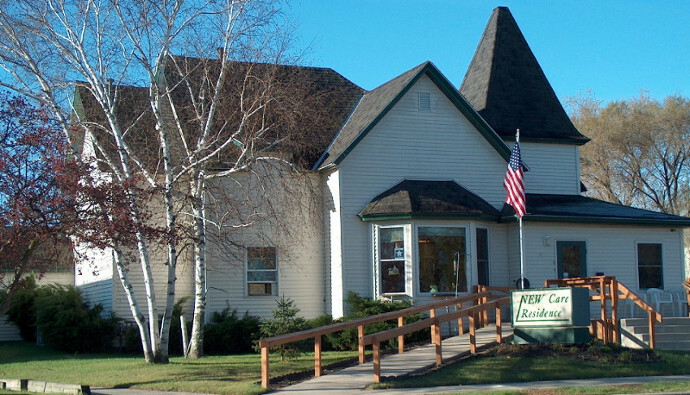 NEWCare Residence Assisted Living is a licensed Community Based Residential Facility (CBRF) located in Crivitz, Wisconsin. Rost-Huebner Adult Family Homes are three beautiful ranch-style assisted living family homes three miles outside of Crivitz, Wisconsin. NEWCare, Inc. a privately owned facility located in Crivitz, WI. has been providing a variety of supportive living services to residents of Crivitz and the surrounding communities since 1965. For the long term resident our goal is to provide a home away from home experience. For our short term rehabilitation patient, our goal is to restore and return them to their own home. When you can’t be alone in your home, we are the next best thing. For information pertaining to any of the community outreach events listed here, please contact NEWCare, Inc.
SMOKEY CELEBRATES HIS 74TH BIRTHDAY AT NEWCARE! For information pertaining to any of the employment opportunities listed here, please contact NEWCare, Inc. Human Resources.